Tu., Sep. 29 No signals triggered today. None of our Forex signals got triggered today. Today was another directionless day in the market. 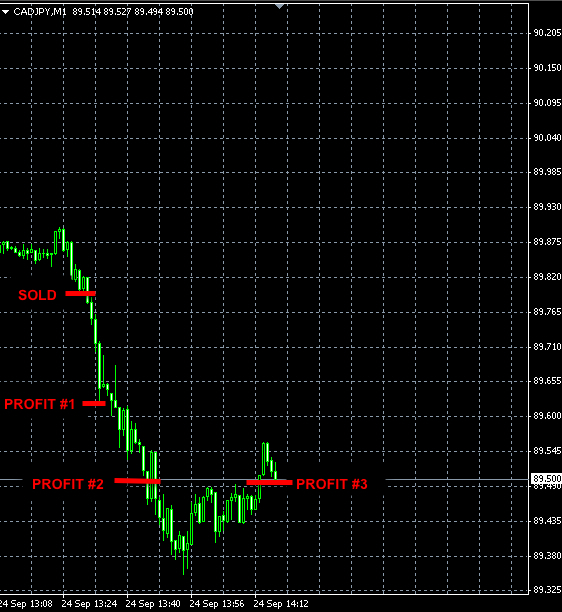 We made a few trades and got out with a small loss of -12 pips. Forex Q&A: What Things Should One Be Careful About When Trading Forex? Greed – this includes risking more than one can afford and holding a winning position for too long. There is nothing wrong with trying to squeeze as much profit from a position as you can but your decisions must not be based on emotions. Fear – all traders know this feeling of watching the loss grow. Again, your decisions must not be based on a clearly defined strategy, not on emotions. Dealing with these emotions is a never ending process and each trader must be always aware of them. It was a choppy trading day on Friday. We cut our losses short and got out with a loss of -48 pips. On Tuesday, we made 3 trades. 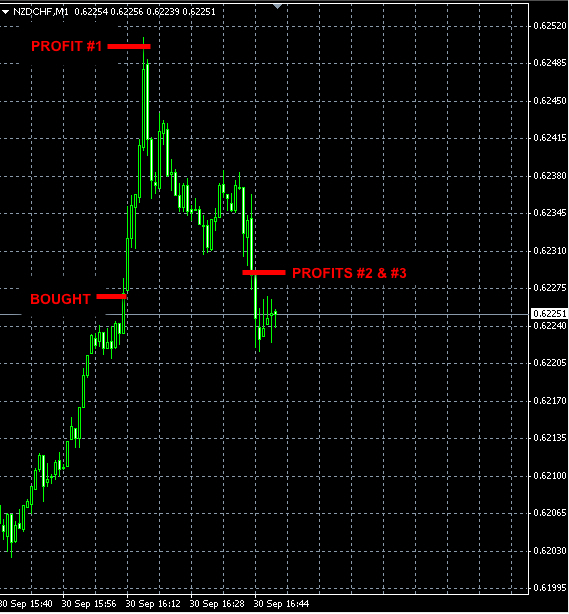 We closed one of them at break even, another one with small profit and the third one was closed with a small loss. 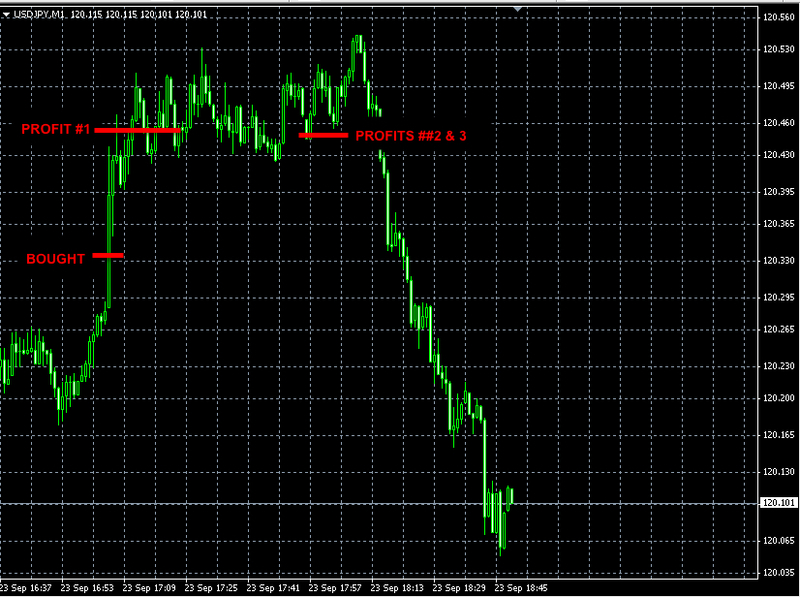 The total trading result on Tuesday was a loss of -15 pips. There were no dramatic price moves today. We made 3 trades and closed them all at break even prices. 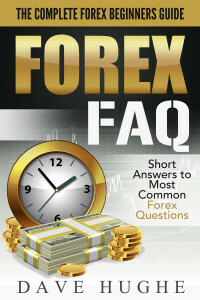 Forex Questions & Answers: How do I learn how to trade Forex successfully. I have been trading for 3 years and am still not successful? 1. Lack of a complete proven trading system. 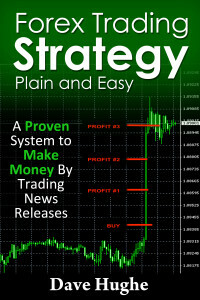 You must have a proven profitable trading system with clearly defined rules for entries and exits. There is simply no way around it. 2. Pure money management or lack of thereof. 2) Greed – this includes risking more than one can afford and holding a winning position for too long. There is nothing wrong with trying to squeeze as much profit from a position as you can but your decisions must not be based on emotions. 3) Fear – all traders know this feeling of watching the loss grow. Again, your decisions must be based on a clearly defined strategy, not on emotions. Try switching your trading objective from making money to protecting your capital, it will do wonders to your net results. And be patient. Stick to your trading system until statistics convince you that it stopped working. Never settle for a not-so-perfect setup or chase a trade. There will always be another opportunity just around the corner. 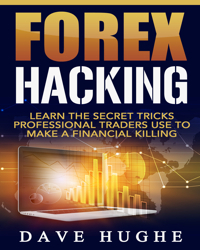 Also, consider signing up for our Forex Signals or Trade Copier to learn our proven profitable trading system hands-on. Click on the FOREX SIGNALS & TRADE COPIER in the menu for details or contact us with specific questions. We broke even on Friday. 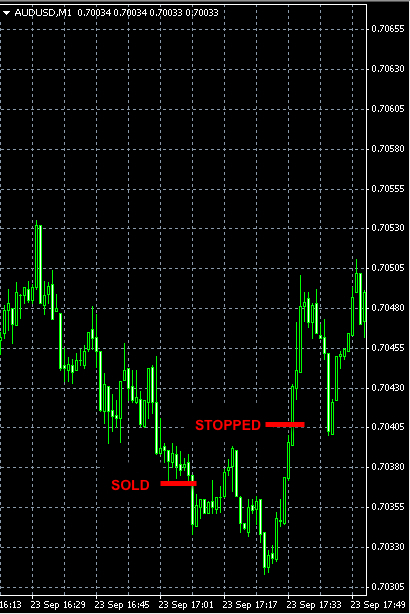 Unfortunately, we cannot simply chalk this trade up as a break-even trade because for some of our subscribers the updated stop-loss orders were triggered and they incurred a small loss of -36 pips. Sometimes this discrepancy might happen due to differences in quotes and slippages between brokers.